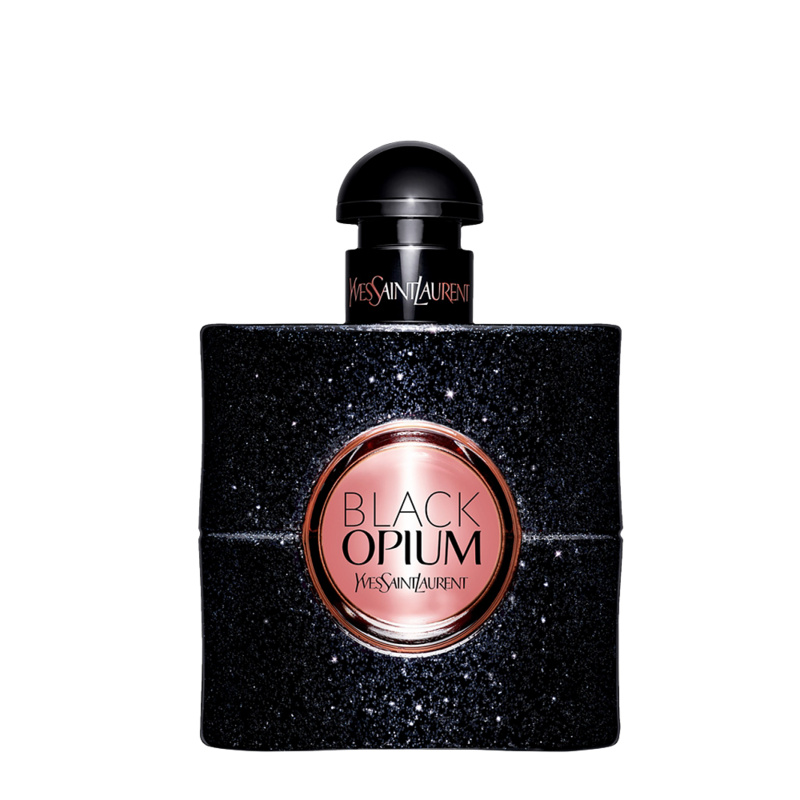 Black Opium invites all women to discover and show the world their most captivating and passionate side. 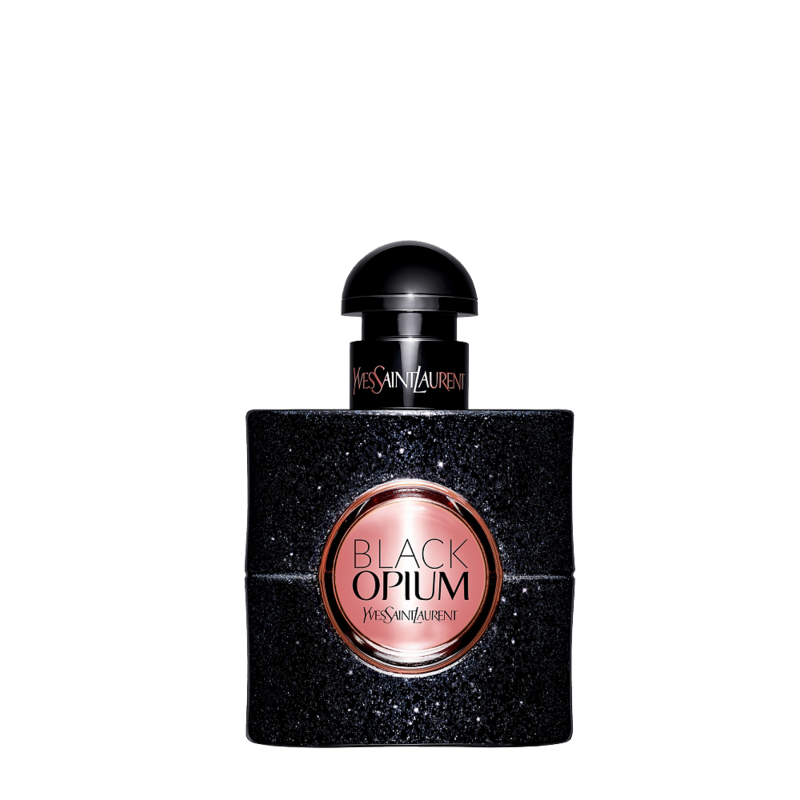 A potion that brings desire and bewitches with its trail. 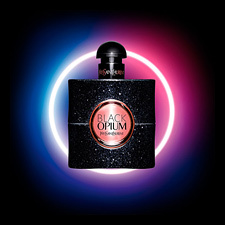 It is the color that surrounds the fragrance, whether for its bottle or for its essence. 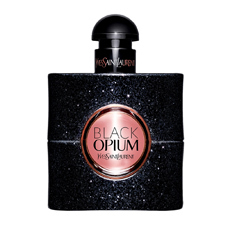 A nocturnal and rebellious aroma that creates a tremendous addiction. 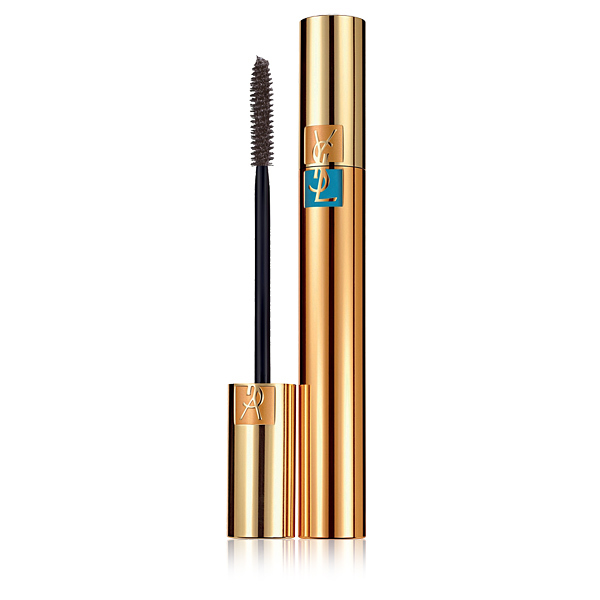 Intense and enigmatic chords, they reflect a mysterious and highly sensual aura. 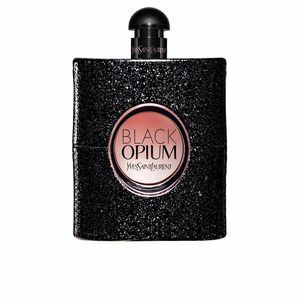 The Black Opium’s bottle follows lines never seen before in perfumery. 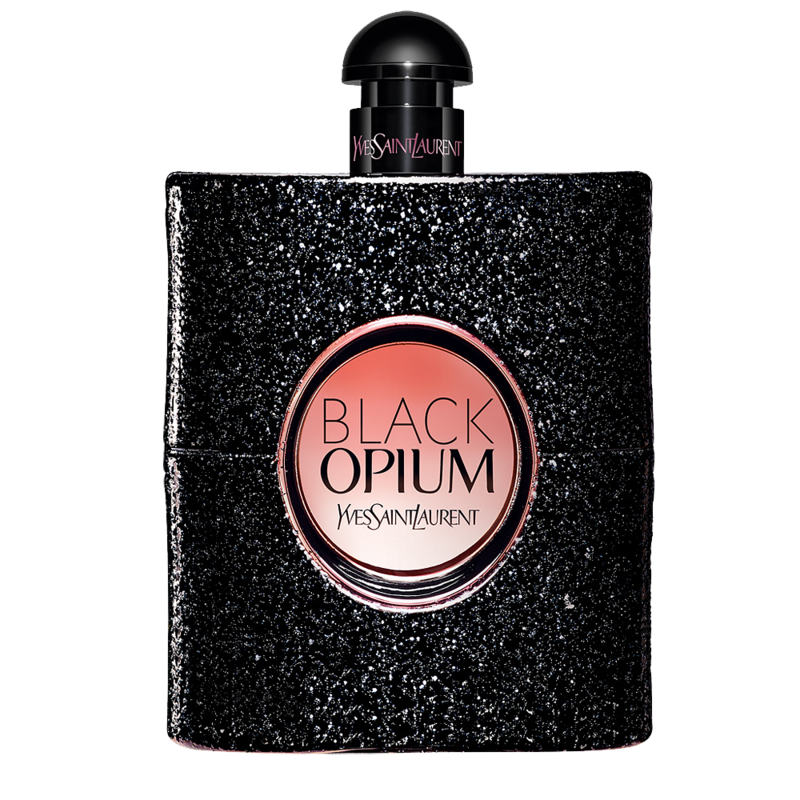 It adopts an intense black tone, covered with a shimmering purplish mantle, creating a sparkling and striking ocular sensation. 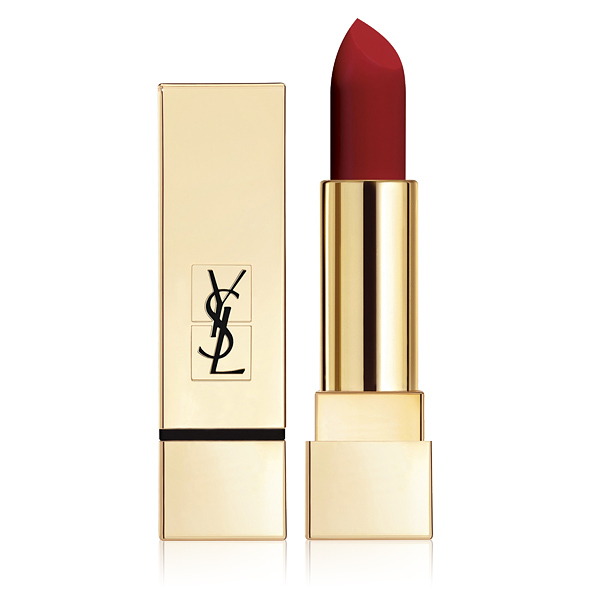 An explicit symbol of the glamour that distills the fragrance. 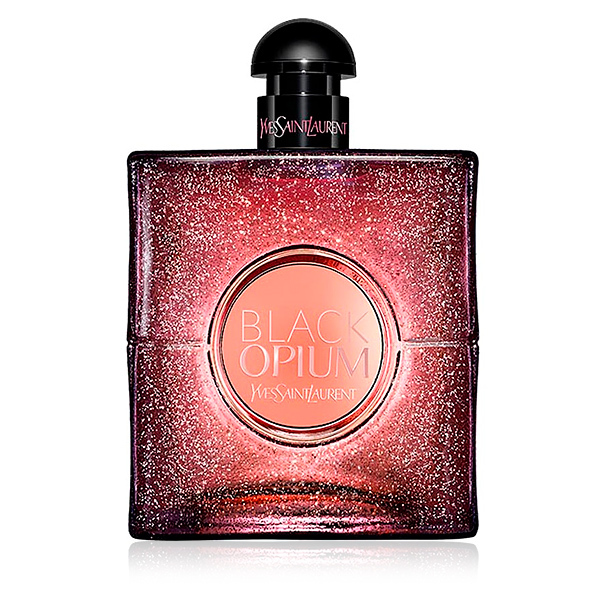 Top notes: Red pepper, orange blossom, pear. Heart notes: coffee and jasmine. Base notes: vanilla, patchouli and cedar. 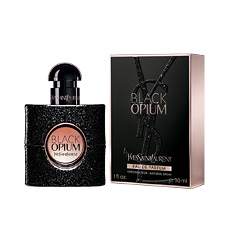 A fragrance as irresistible as the spirit of the Yves Saint Laurent woman. Current, universal, unique and original; whose fragrance could not bear another name: BLACK OPIUM. A dangerously contemporary name that imposes an absolute truth: that of taking risks, of flirting with the forbidden, of doing something you shouldn't do. 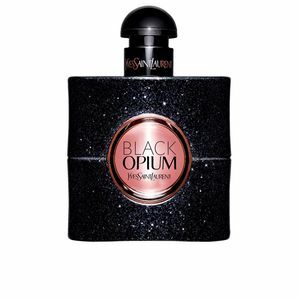 Black Opium is a fragrance with oriental character. 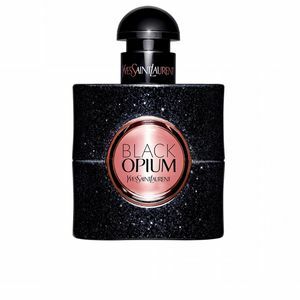 Because of its scent nuances, it is a suitable choice for night use, especially during the colder seasons. 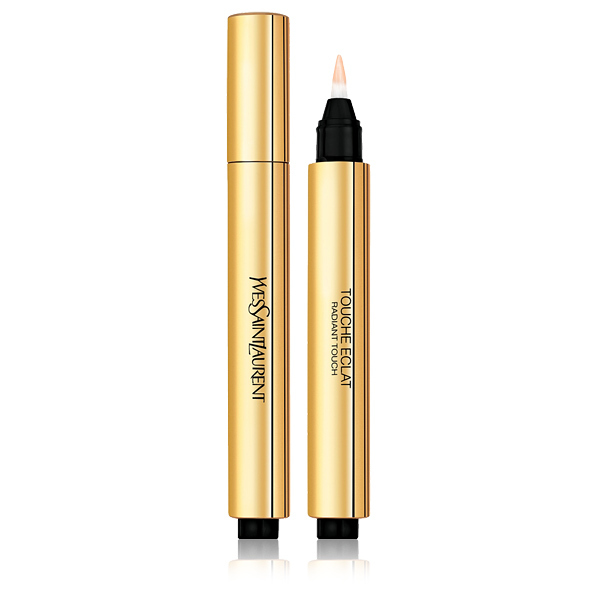 Its intense ingredients give it excellent fixation that is superbland long-lasting. 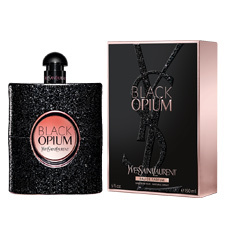 This fragrance is recommended for women from 25 to 50 years old. 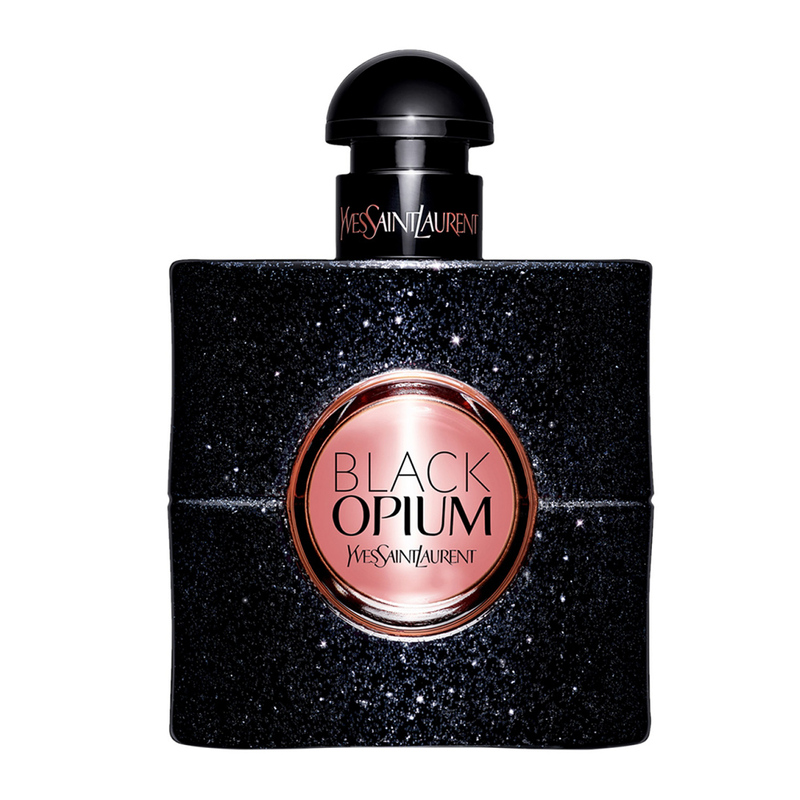 To prolong the scent longer, apply your fragrance to your wrists and behind the earlobe. 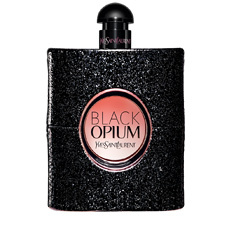 These areas pulse having a temperature above the rest of the body, and this will help the fragrance to evaporate slower. 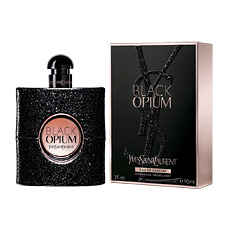 Avoid spraying perfume onto your clothes as it can stain, damage and alter certain fabrics. To prolong the scent of the fragrance, we recommend using products range as shower gel, body lotions or deodorants. A name that imposes an absolute truth: that of taking risks, of flirting with the forbidden, of doing something you shouldn't do. 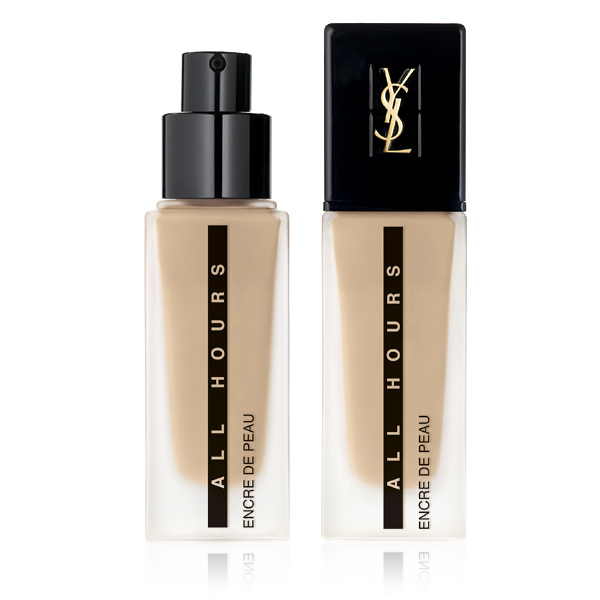 To satisfy the desires. Always further away and never having enough. 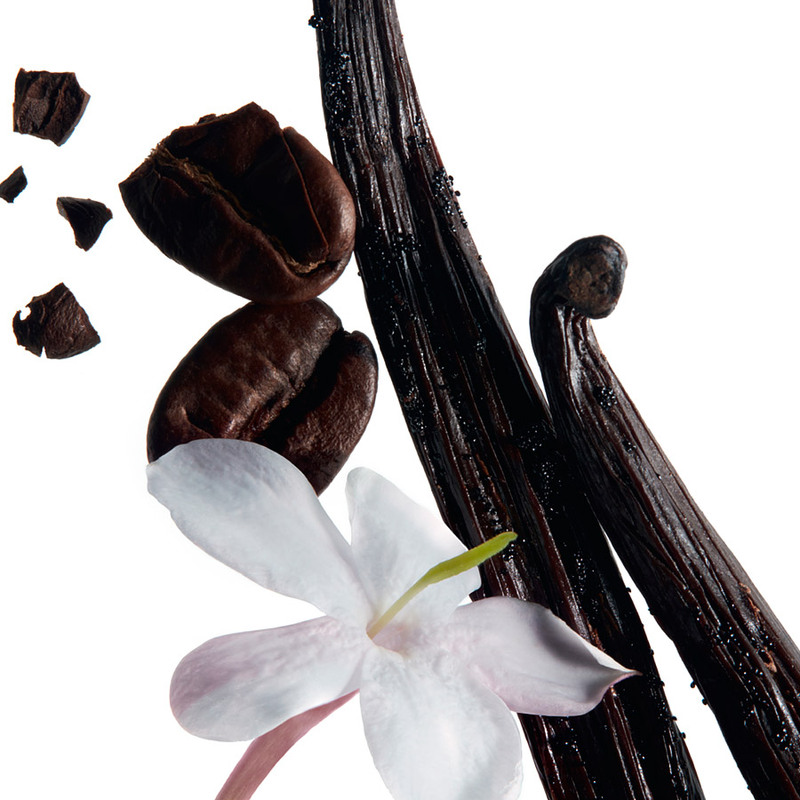 Incorporating the highest concentration of black coffee on the market and combining for the first time with the femininity of white flowers and the sensuality of vanilla, it becomes the first FLORAL COFFEE on the market. 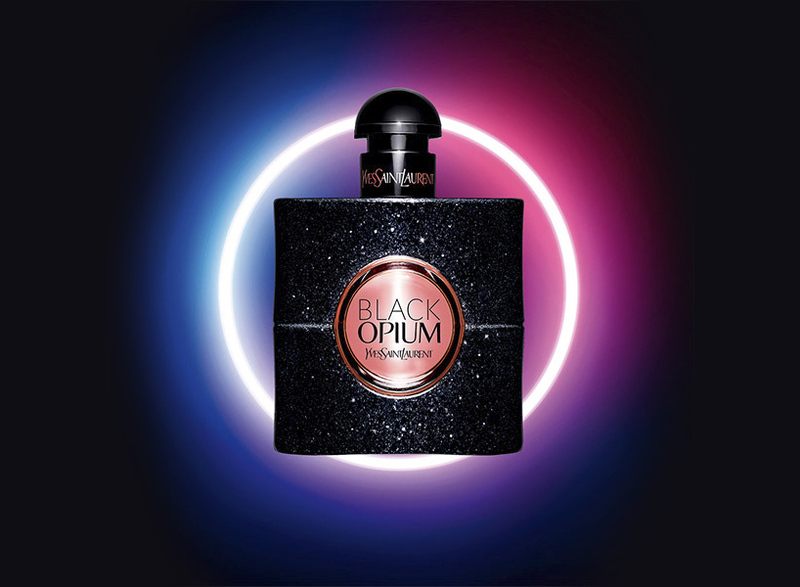 A modern, rocker and highly addictive fragrance. 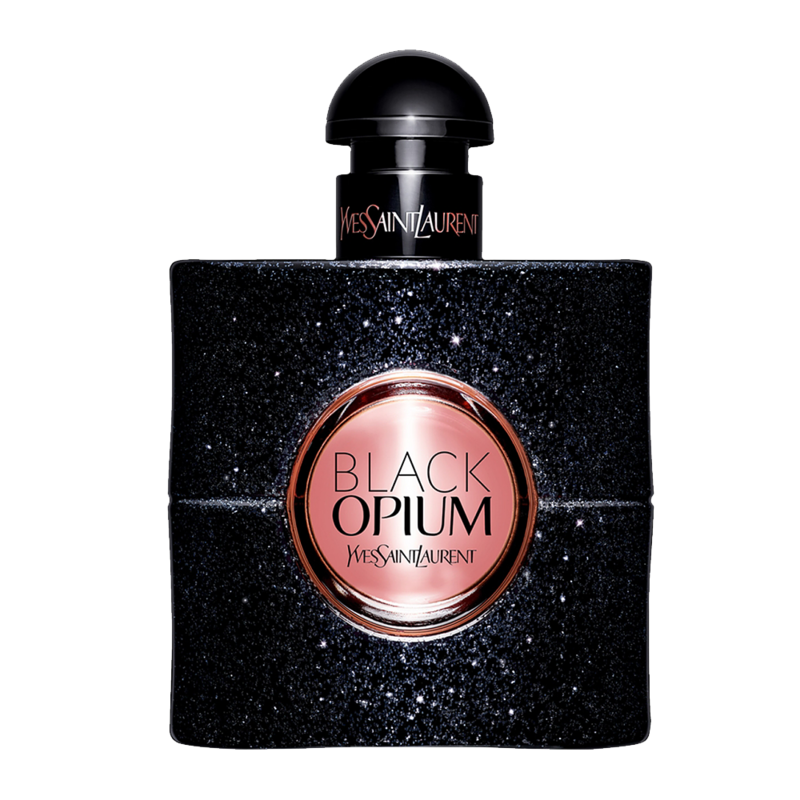 This fragrance was launched in 2014 by perfumers Nathalie Lorson, Marie Salamagne, Olivier Cresp and Honorine Blanc. 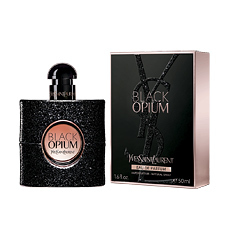 An addictive aroma, which represents a new concept of femininity, more aggressive, but extremely glamorous; a feline femininity and a bit wild, a woman who lives to the limit, loves adventures and challenges and pulls out her feminine wiles whenever necessary.